For a more personalised experience, you can edit your name, location, birthday, and gender on the app. To edit your profile settings, sign in to account and click on the ME tab and look for the gear icon. 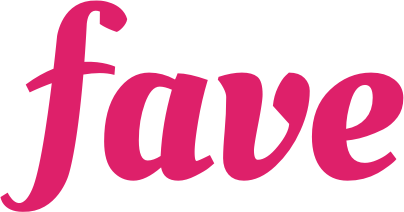 However, to change your Email and phone number, write into hello@myfave.com or initiate a livechat with the Customer Happiness team. They will assist to amend accordingly.